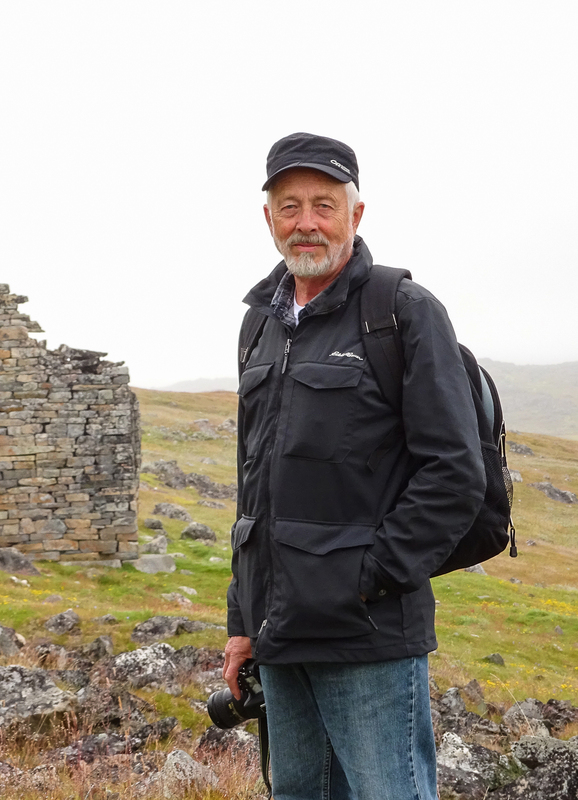 1000 years ago, Viking traders sailed and rowed from Denmark and Sweden to Kiev and beyond, to the Caspian and Black Seas along a route called “Austvegr” (the way east). 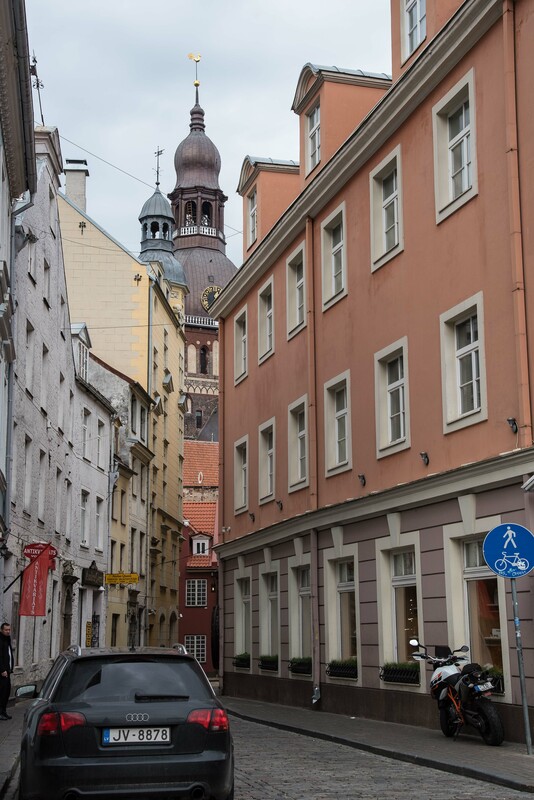 This journey in pictures will take you from Denmark through Sweden and Finland to St. Petersburg, to Lithuania, Latvia and Estonia plus the republic of Uzupis. Everyone welcome! 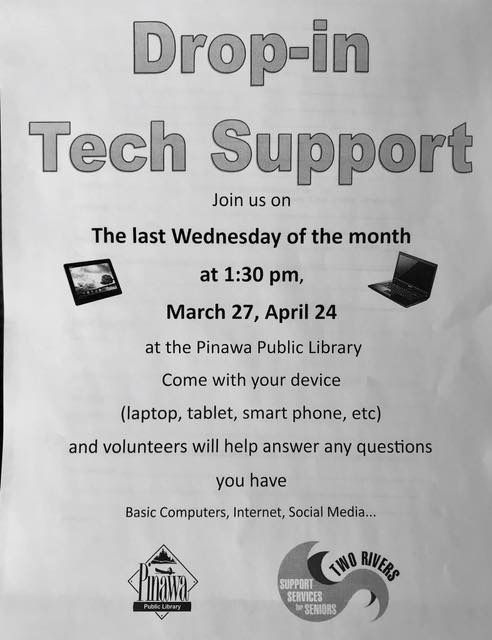 Don’t forget our drop-in times – last Wednesday of the month – March 27th and April 24th at 1:30 – volunteers will be here to help you with your devices. Sponsored by Two Rivers.